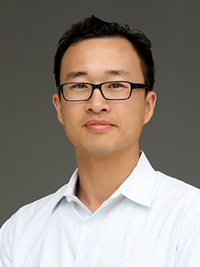 CIS alumnus, Dr. Kar-Hai Chu, has been awarded a $600,000 grant from the National Institutes of Health. 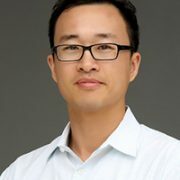 Dr. Chu is now an Assistant Professor at the Center for Media, Technology and Health at the University of Pittsburgh. His project will test the usability of a smartphone-based app for tobacco cessation in young adults. The results will inform the delivery of evidence-based tobacco cessation tools using affordable and accessible technologies. Professor Dan Suthers was Kar-Hai’s dissertation Chair. Other committee members from ICS were Dr. Scott Robertson and Dr. Rich Gazan. Congratulations Kar-Hai. We are very proud of you! View the announcement at Pitt.